Property Highlights; 6 Units Completely Renovated.+G- The Improvements Include: New Appliances, Paint, Flooring, Fixtures, and A/C units.Competitive Offering Actual CAP Rate of 6.30 %, ProForma CAP Rate of 7.80 % +G-ProForma CAP Rate Based on Increasing Rents to Current Market Rental Rates., Offering Actual GRM of 10.34, With a ProForma GRM of 8.72, $200,000+ in Capital Improvements Completed Between 2017-2018. +G-The Improvements Include: New Roofing, HVAC Systems, Garage Door Replacements, Septic Tank, 6 Units Fully Rehabilitated, New Plumbing & Electrical Fixtures as Necessary. Occupied With Long Term Tenants, Conservative 7% -10% Upside in Potential Rental Income. 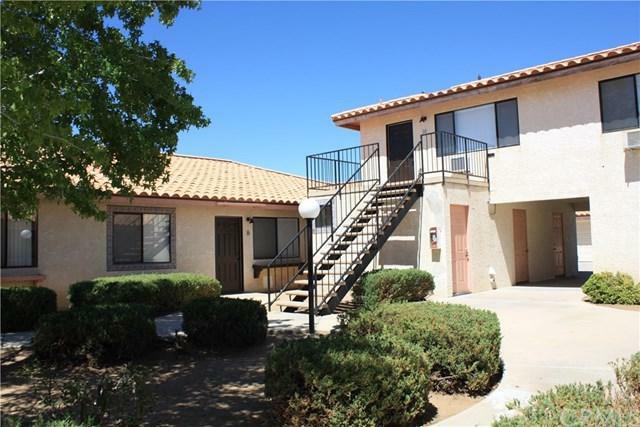 Rental Comparables Illustrate a 98 % Occupancy Area. +G-Rental Survey Completed 07/03/2018, Pride Of Ownership, Absolute Turn Key, Financeable Asset. The Chelsey Court Apartment community is a true pride of ownership property, owned and operated by the same owner. 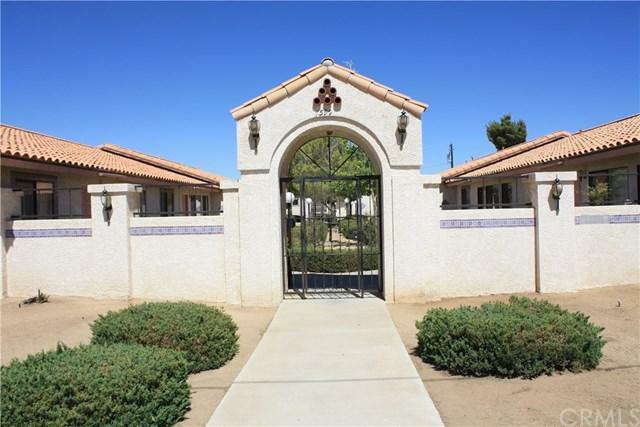 Located on a large 1.25 acre lot. The property is composed of twelve 3-bedroom 2-bathroom units (1,240 sq. ft.) and one 1-bedroom 1-bathroom (700 sq. ft.). 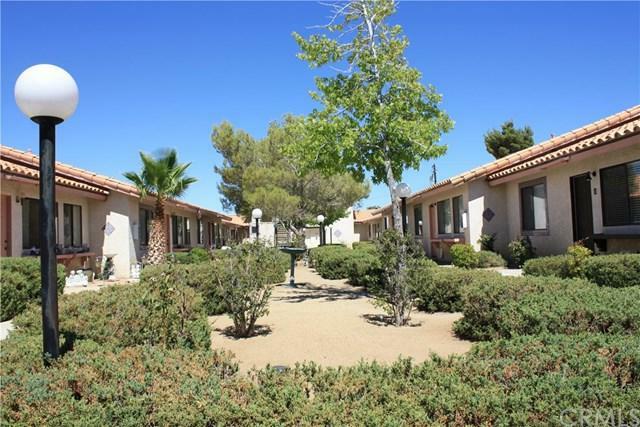 All units include: central air and heating, washer and dryer hook-ups, walk-in closets, and 1-2 car garages. The owner has invested over $200k in capital expenditures that include: a new roof, garage doors, septic tank, plumbing, new fixtures, A/C units, toilets, new appliances, and 5 completely renovated units. 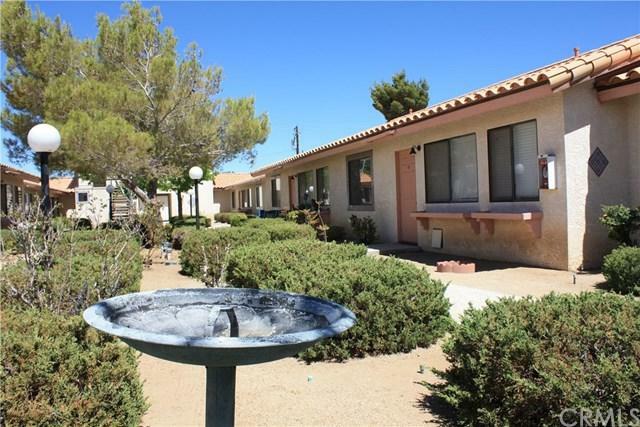 This asset is situated near Joshua Tree National park.